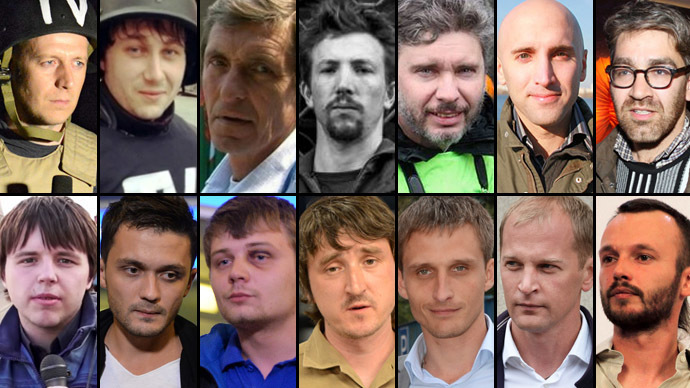 Rallies in support of Russian photojournalist Andrey Stenin, who went missing in eastern Ukraine at the beginning of August and has not been heard from since, have rolled through Argentina, Spain, the UK and Serbia this week. Buenos Aires and several other cities all over Argentina participated in the #FreeAndrew events, Rossiya Segodnya news agency reported on Sunday. The capital city held an exhibition of Stenin’s photographs, taken while on duty in hot spots around the globe – in Libya, Syria and Turkey. Members of the Russian community in the Argentinian coastal city of Mar del Plata met to discuss the situation over the missing journalist. A separate rally was also held in Rosario, the third most populous city in the country, where people gathered in the central square carrying banners with calls to release the Russian reporter. 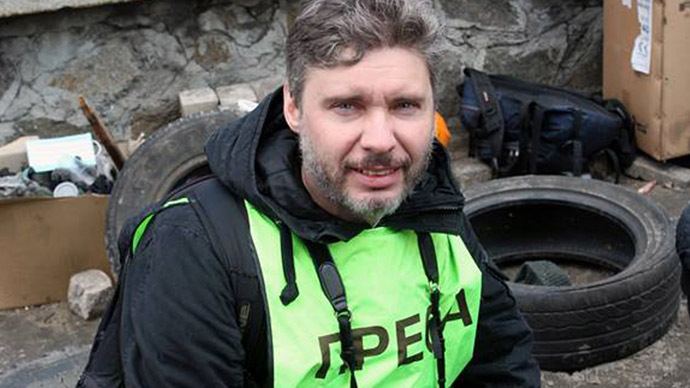 Earlier this week, Russians in Argentina expressed concern over the fate of Andrey Stenin and have called on the Ukrainian government to do their best to find him, the Coordinating Council of Russian Compatriots in Argentina said in a statement, issued on Wednesday. The Serbian capital Belgrade saw a rally on Friday, when dozens of people gathered in the city’s Knez Mihailova Street to draw public attention to the cause. The activists collected signatures for a petition to the Ukrainian government, along with distributing some 3,000 photos taken by the reporter in eastern Ukraine. “We believe that Ukraine must follow international conventions on the rights of journalists and that attacks on journalists must be stopped regardless of where they take place,” said Vladan Glišić, the leader of the anti-fascist ‘Dveri’ movement that helped organize the event. On Thursday, during the charity photo exhibition "Humanitarian disaster in Ukraine" that opened in central London, Stenin’s work from the series named "Fratricide" went on the show. It unveils the lives of civilians, who are suffering from military operations in Lugansk and Donetsk regions. In Madrid, about 100 cars took a drive in a flashmob in Stenin’s support. The drive kicked off on Tuesday and lasted for two days. Participants of the Spanish campaign decorated their cars with #FreeAndrew leaflets. Russia’s Ambassador to Spain, Yuri Korchagin said “We in the embassy are all deeply concerned about Andrey Stenin’s fate and backed the idea to launch this campaign, hoping that it would help to release the journalist”. 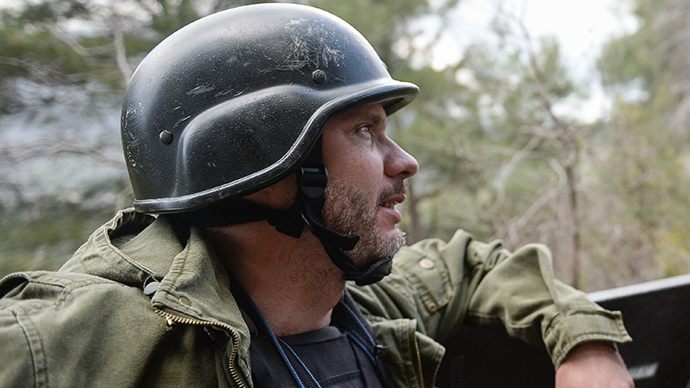 Russian photo correspondent Andrey Stenin went missing on August 5 in eastern Ukraine. 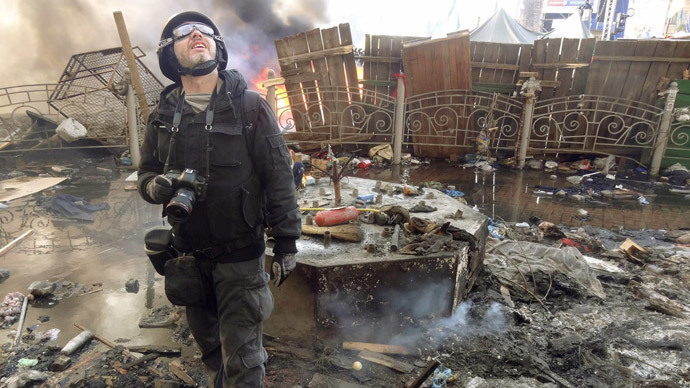 Employee of Rossiya Segodnya news agency (formerly RIA Novosti) and an experienced war photographer, he was covering the Ukrainian military operation against the anti-Kiev rebels in Donetsk and Lugansk regions. 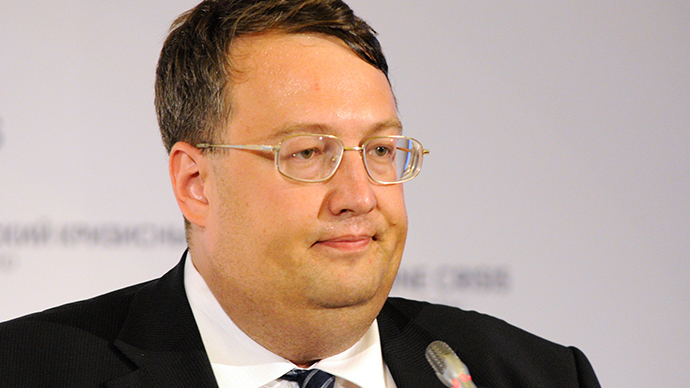 Nearly three weeks after his disappearance, the whereabouts of Stenin remain unknown with Kiev silent on the matter.